Sweet Potato Cupcakes, or Queijadas de Batata Doce, are an interesting and unique take on Portuguese pastries. 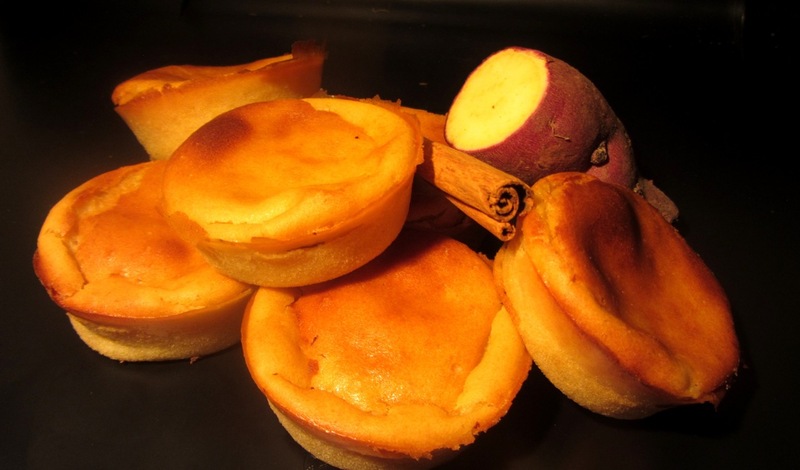 Queijadas de Batata Doce are very similar to Queijadas de Leite but with a sweet potato twist. Perfect during the fall season, these sweet potato cupcakes have a wonderful color along with a very smooth texture that melts in your mouth with just the right amount of sweetness.